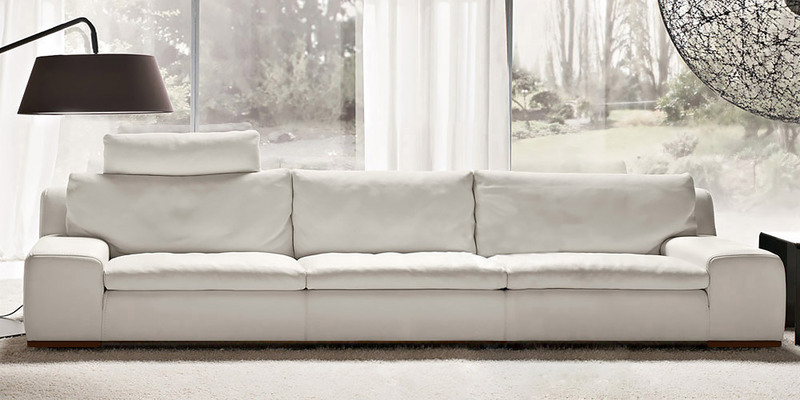 Another contemporary leather sofa with extremely soft seat and back filled with goose feather. A headrest included as a standard feature makes this piece especially comfortable. 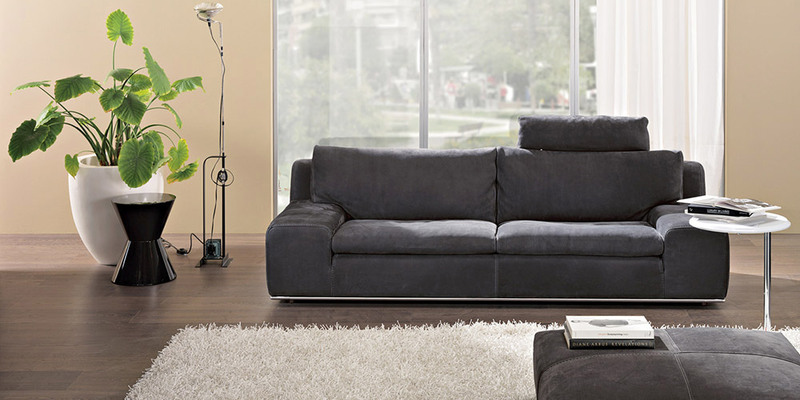 Have a comfortable seat or use this sofa a bed for a relaxing nap during the day.